We know that stress impacts our health in various ways, but did you know the brain is also physically affected by stress? Neuroscientists at the University of California ,Berkeley, have found that chronic stress triggers long-term changes in brain structure and function. And nothing spells stress like money dilemmas! Neuroscientist Dr. Sam Barnett conducted research to determine the brain's appearance while making financial decisions. He found that the ability to make effective decisions in this area is impaired by anxiety. The complexity of some financial situations makes it difficult to process information and impedes our ability to make rational choices. The number of choices can make people feel anxious. Since the brain has two basic modes, fight or flight, being presented with too many choices can result in confusion and anxiety. Author James Clear adds that it may be the lack of certainty that augments the anxiety, because financial quandaries rarely have clear-cut answers. This uncertainty, coupled with the plethora of information accompanying each option, often creates high stress levels. This can lead to hasty, unsound decisions, leading to buyer's remorse. Alternatively, when stressed about financial decisions, some choose to make no decision at all. In certain situations, taking no action can have disastrous results. 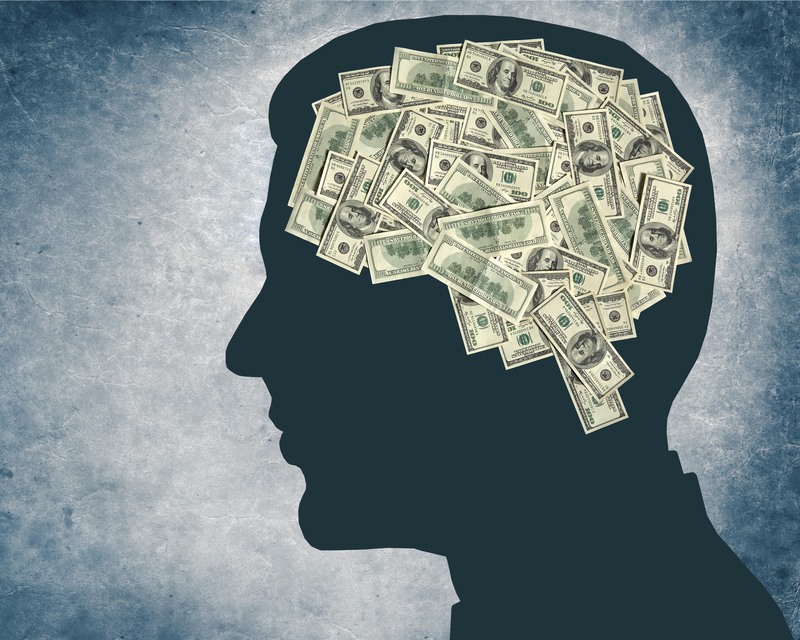 The relationship between money and the brain has been researched primarily in the last decade. Scientists have found that different parts of the brain are stimulated when dealing with money. One study, for instance, showed increased neural activity when people play games for money. Apparently, just the possibility of earning extra money impacts the brain! This proves the brain influences the process of making even the simplest financial decision. Barnett's study also shows that narrowing down options or having a sound financial plan to provide a framework for decisions can alleviate anxiety and lead to improved outcomes. Developing financial plans that consider our wants and needs can also help. You can also narrow and focus information by using budgeting tools. Simply putting financial information on paper helps the brain organize and process all that data. In addition, setting financial goals and checkpoints can reduce anxiety. Health Care Family Credit Union can help you. My Money Manager and Virtual branch have the tools you need to create and keep your financial plans together and stay stress free!